County Louth Golf Club or "Baltray" as it is more affectionately known is situated 7km (4 miles) from the historic town of Drogheda at the mouth of the river Boyne. With the river to the south and the Irish Sea to the east. This is Links golf at is very best, with only the muted murmur of a ships engine to break the sounds of nature, as it quietly wends its way up river to the port. Built on a generous site, the course has become noted for brilliant presentation by its greens staff and for the hospitality of its members. The present course was designed in 1938 by the renowned Tom Simpson. The course is laid out in two loops covering some 190 acres. In 1993 when the firm of Donald Steel and Company undertook a course upgrade under the guidance of Tom MacKenzie, himself an undoubted fan of Simpson's work. The changes although minimal have had a significant impact on the course and with the addition of some new Tees "Baltray" now measures over 7,000 yds thus bringing it in line with the modern game. Rated in Golf Digest's top 100 courses in the world as a "hidden gem". 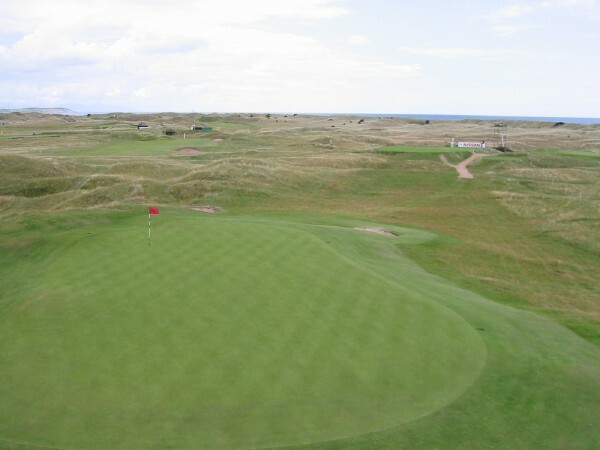 It is one of the top twenty five courses in the British Isles and it is in the top six in the island. Sometimes ferocious and other times benign, it provides competition for all handicaps. In today's language it could well be described as "user friendly". 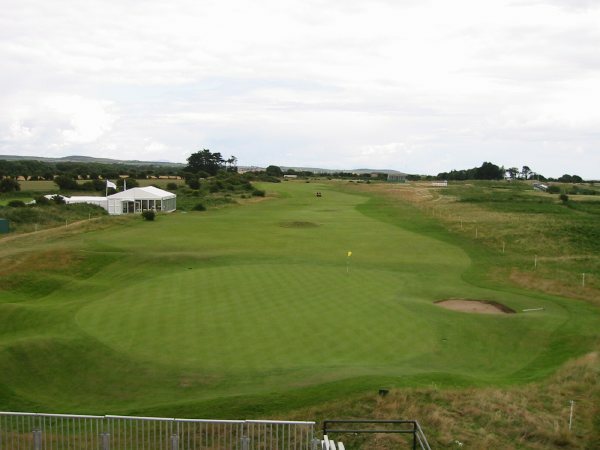 County Louth Golf Club were the proud hosts of a highly successful Nissan Irish Open in 2004. 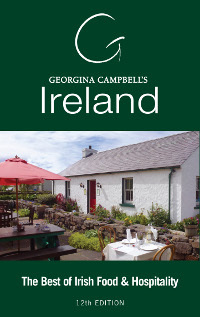 "County Louth is one of the best kept secrets of Irish golf. 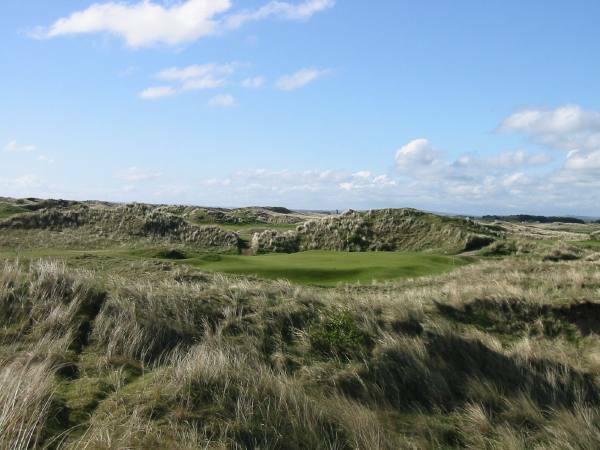 Sometimes also referred to as Baltray this has to be one of the most enjoyable Links in Ireland and undoubtedly represents superb value. There is not a weak hole on the course and some of the holes merit greatness" - "Golf World" magazine.
" 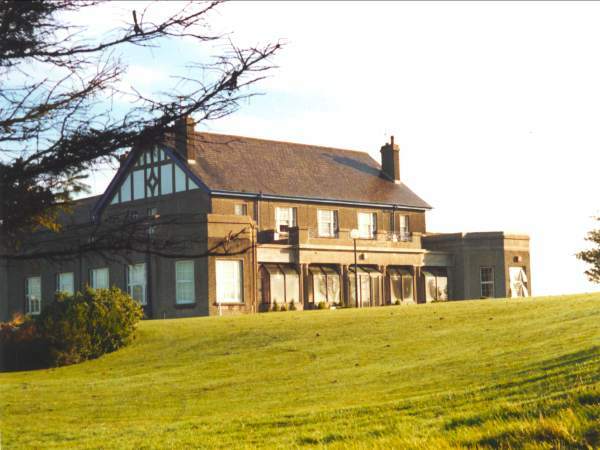 /> County Louth Golf Club or "Baltray" as it is more affectionately known is situated 7km (4 miles) from the historic town of Drogheda at the mouth of the river Boyne. With the river to the south and the Irish Sea to the east. This is Links golf at is very best, with only the muted murmur of a ships engine to break the sounds of nature, as it quietly wends its way up river to the port.